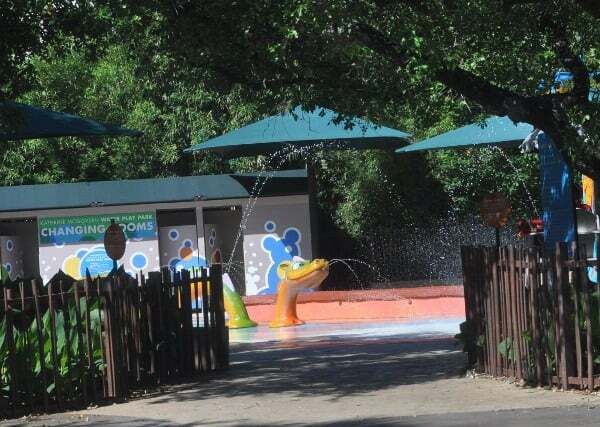 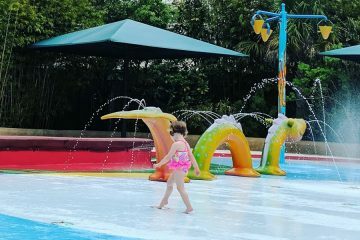 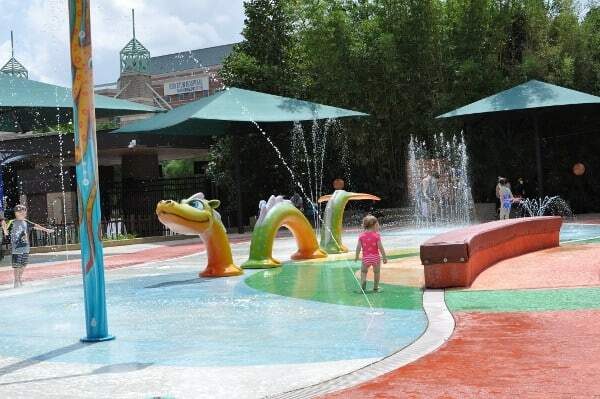 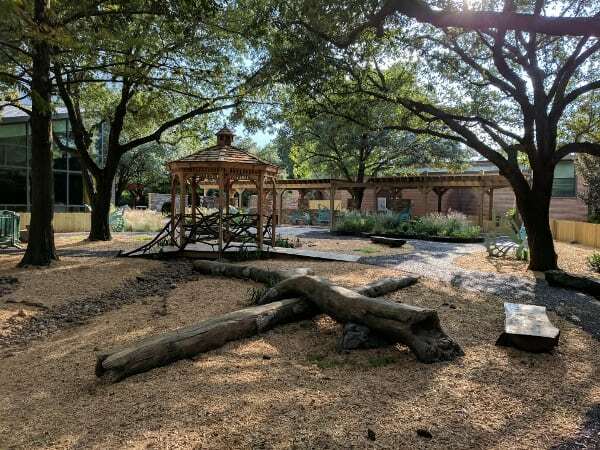 The Kathrine McGovern Water Play Park at the Houston Zoo is Open for the Season! 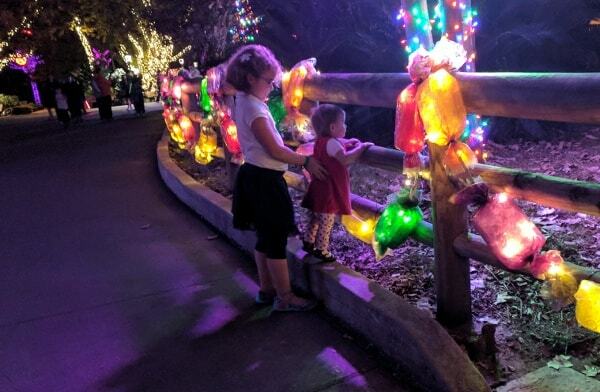 Houston Zoo Lights 2017: Beat the Crowds at Houston’s Popular Holiday Event! 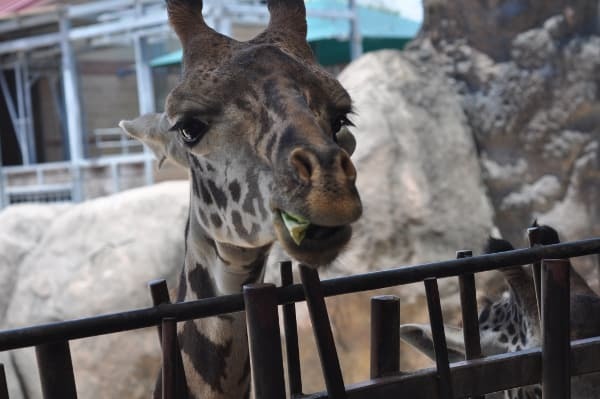 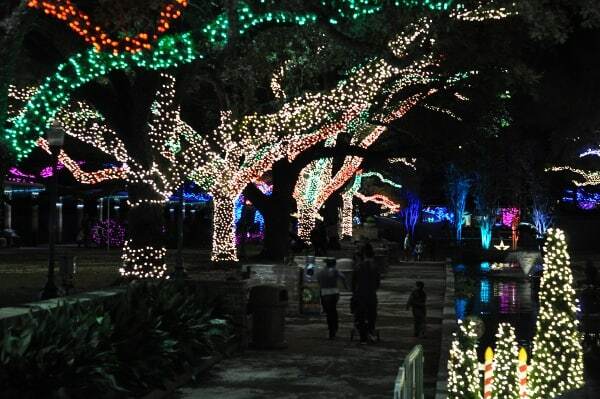 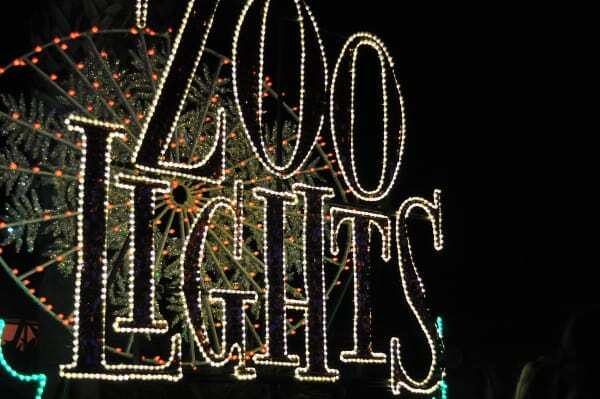 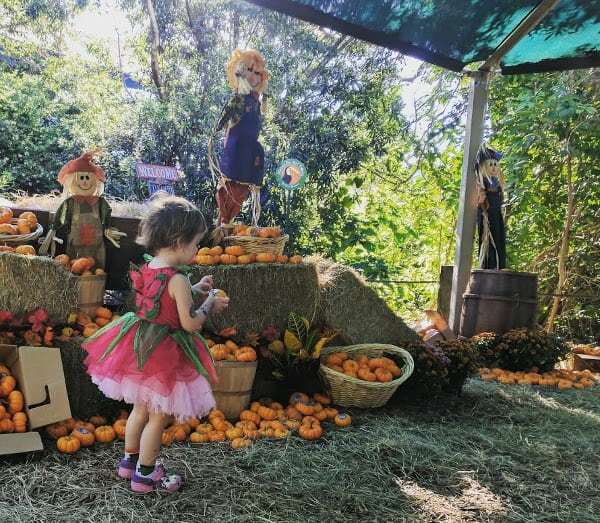 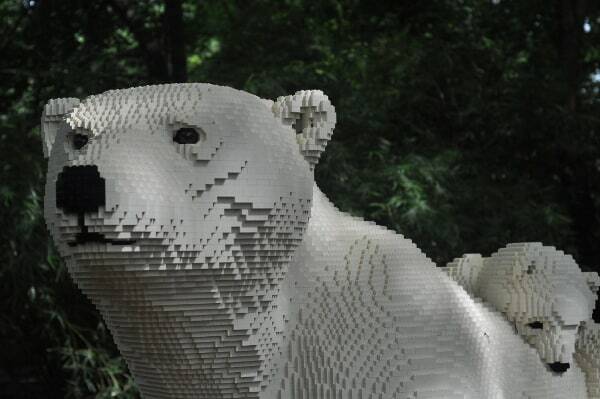 Houston Zoo Lights: Beat the Crowds at Houston’s Popular Holiday Event!